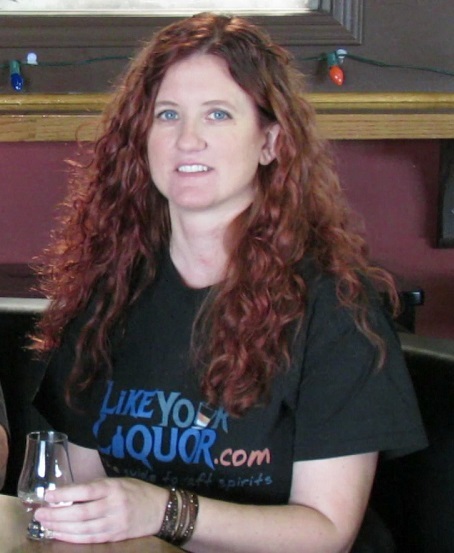 Jeanne Runkle currently lives in Rochester, NY, and is a craft distiller, bartender and craft liquor expert. Her specialty is the brown stuff, whether it’s bourbon, rye or good old American whiskey. She can also be found at LikeYourLiquor.com or stalking the aisles of a liquor store near you, answering your random whiskey questions.